The perfect Birthday or Christmas gift for the would be or improving angler. 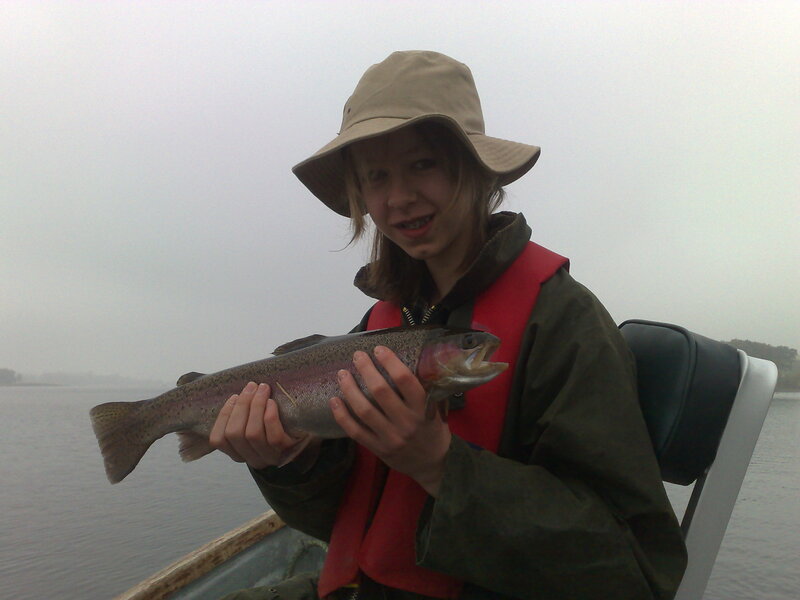 Just want to see if you will like fly fishing! Try a TASTER SESSION. 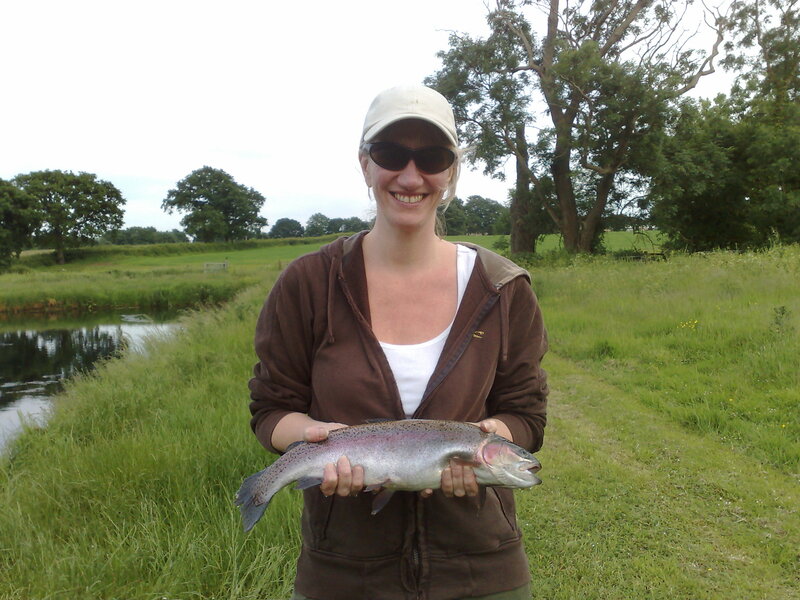 Taster session comprises of a two hour casting lesson followed by fishing (approx 1 hour) at Jacklands Trout Fishery. All tackle and flies supplied. 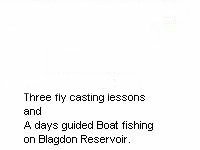 Price includes fishing and 2 trout. Extra trout may be caught but must be paid for by weight. 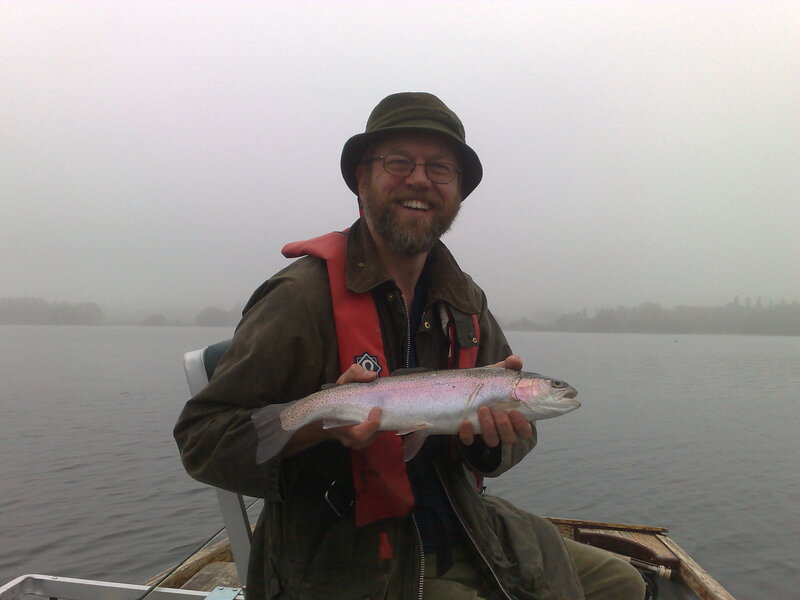 An environment agency rod licence is required for this taster session. 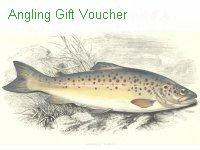 Buy a combination of lessons and or guided fly fishing which will be listed on the fly fishing gift voucher. 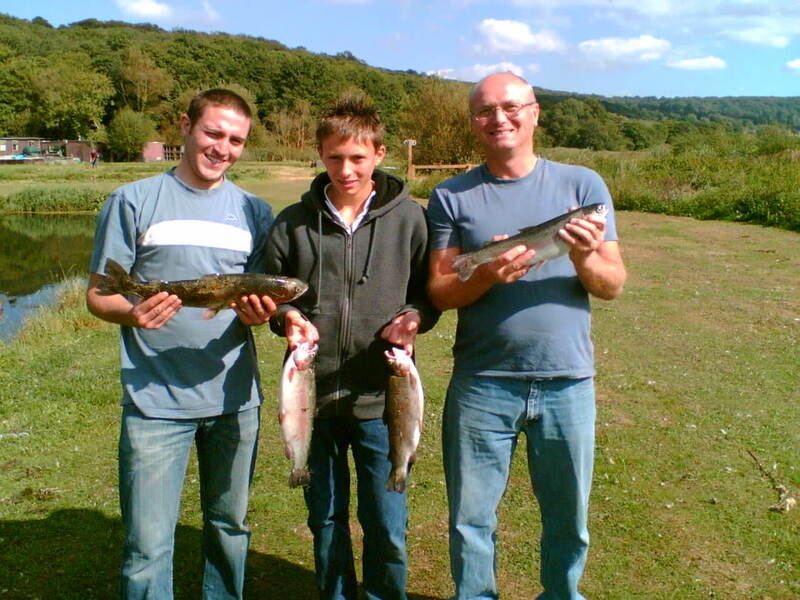 A days guided bank trout fishing at Barrow reservoir £100.00 plus bank permit.